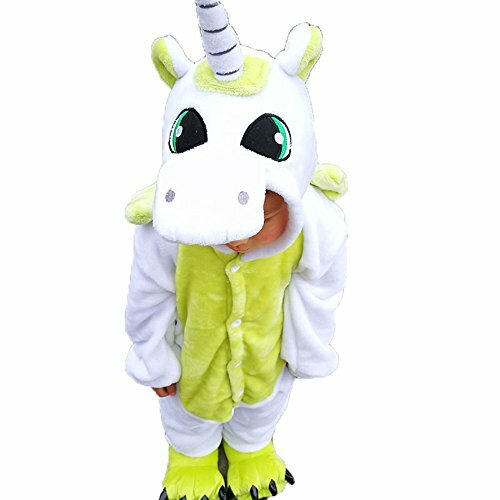 Product DetailsName:animal onesie(Upgraded version:Buttocks have zippers,toilet convenience)Fabric Name:flannelMain Fabric Ingredients:polyesterMain fabric content:100(%)Product Category:pajamasStyle:pegasus,unicorn,cowApplicable gender:Boys/GirlsApplicable people:ChildrenFunction:dress up,home,warm,sleep,comfort,stretch,bath,leisure,fun,breathableNeckline:roundSleeve:long sleevePants long:trousersSuitable for the season:winter,spring,autumnSize100(2-3years) : Bust:34.6",Shoulder width:16.1",Overall length:33.5",Sleeve length:16.1",Suitable height:35.4"-42.5"110(4-5years) : Bust:36.2",Shoulder width:16.5",Overall length:37.4",Sleeve length:16.9",Suitable height:40.2"-43.3"120(6-7years) : Bust:37.0",Shoulder width:16.9",Overall length:41.3",Sleeve length:18.5",Suitable height:44.9"-48.0"130(8-9years) : Bust:37.8",Shoulder width:17.3",Overall length:45.3",Sleeve length:19.3",Suitable height:49.6"-52.8"140(10-12years) : Bust:38.6",Shoulder width:17.7",Overall length:49.2",Sleeve length:21.3",Suitable height:54.3"-57.5"Before you order,please refer the size chart carefully. 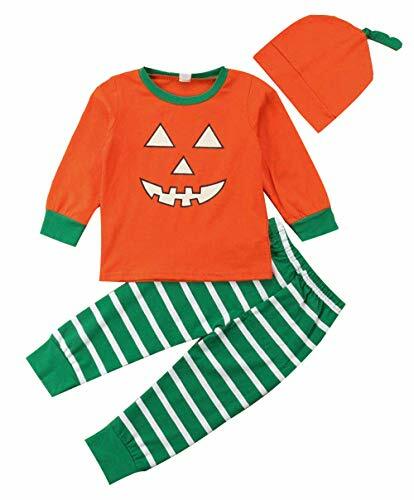 Your little one will sleep comfortable with this halloween pajama set from Childlike Me. You'll love these cute and comfy PJs from us! Top and bottom are made of soft cotton. For fire safety, these pajamas should fit snugly. Machine wash warm, inside out. These pajamas are snugly fitted pajamas. If your child is above average consider a bigger size because of the snug fit. 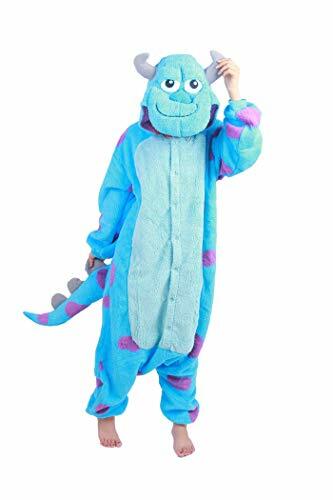 We hope you enjoy these pajamas from our unique collection. 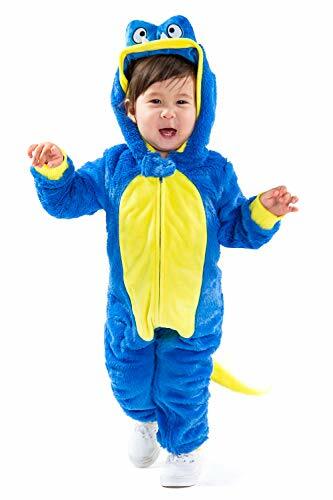 Material:Lycra cotton Package Including: Dad:1 Top and 1 Pants Mom:1 Top and 1 Pants Kids:1 Top,1 Pants and 1 hat Baby:1 Top,1 Pants and 1 hat Get the perfect halloween pajamas for your family! 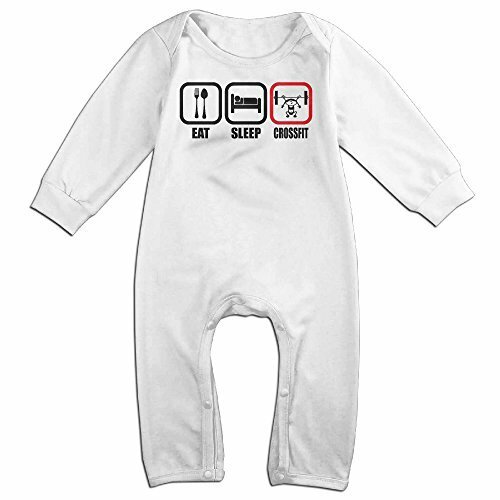 Eat Sleep CrossFit Intense Baby Bodysuits Makes Everyone Laugh And Smile. Funny Gift For New Mom. 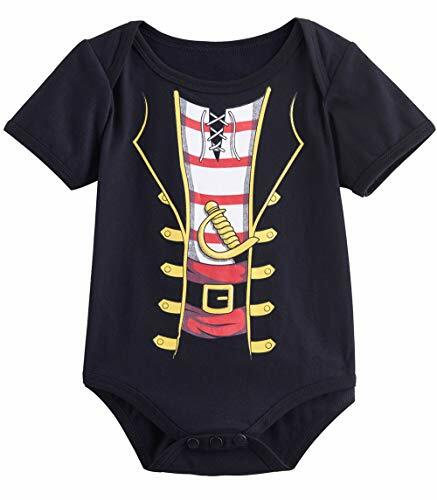 Dress Your Baby With This Funny Little Bodysuit, Will Surely Give Mom A Good Laugh. Whether You Are Looking For Rich And Excellent Present Or Attractive And Exceptional Goody, This Product Is The One You Need. You And Your Family Will Love It.